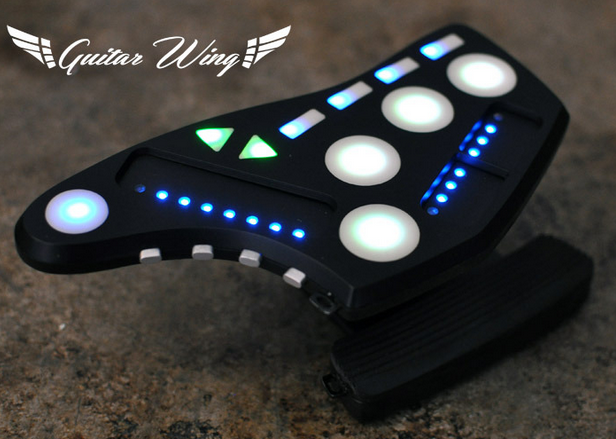 Introducing Coolest Guitar Gadget, The Wing. Its Wireless Control Surface For your Guitar And Bass. Guitar Wings can be attached to any guitar easily and removed. 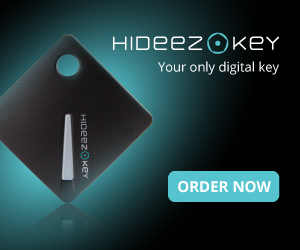 It communicates with you using wireless technology. As a class compliant MIDI device, the Guitar Wing works with almost any audio software, iOS application, VST Plugin and more. Setting up the connection with colorful LED light then you will know about it without look in the computer screen. 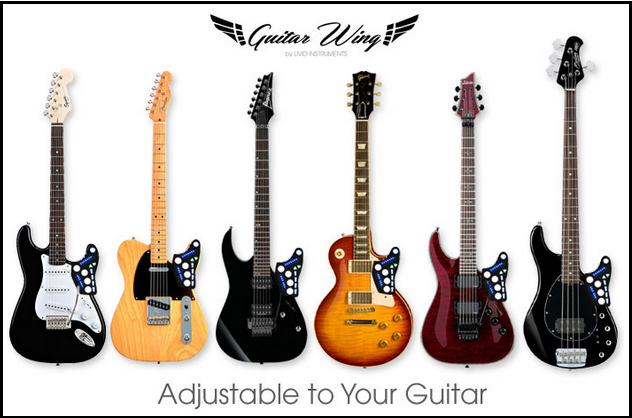 WingFX is a software plugin that acts as a wireless digital effects rack for Guitar Wing. With several effects designed for optimal use with Guitar Wing’s innovative controls, you can interpolate the sound according to your ways with modified features like pitch shifting, filters, distortion and sample playback, you can turn your guitar into a multimedia instrument with ease. Use the built in tuner function to tune your guitar and select a visual mode for sound reactive LEDs. This Project introduced by Livid Instruments and its also running on Kickstarter.